Two years ago, God put it on my heart to start a blog. Two years later, I am finally responding to that call. Do you know what stopped me from doing what I felt God had called me to do for two years? FEAR. Fear of what others might think of me, fear of failing, fear of not knowing how to do it, fear of not being good enough, and fear of not being worthy. God was persistent through my fear though and would not stop urging me to start this blog. 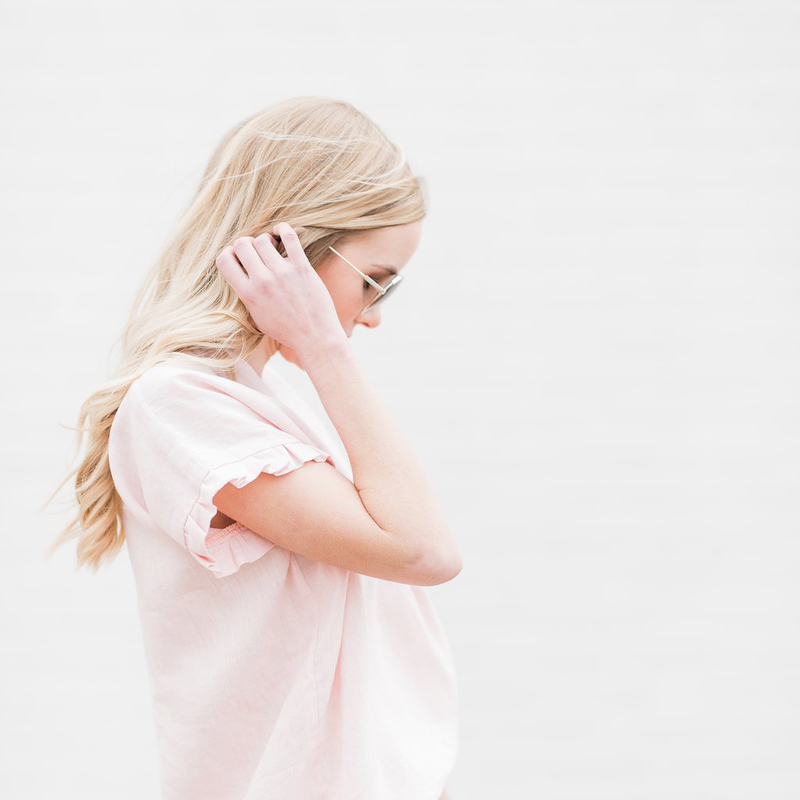 I continued to fear and resist His call until one day I sat down and really asked myself what was stopping me from moving forward with His call on my life. When I realized it was fear, I began studying the Word on ways to overcome fear. I realized my biggest fear was fear of man. What would others think of me? What would people who knew me prior to Jesus really getting ahold of me think? Would they think I was a phony or a fake? Would they call me out on my past? 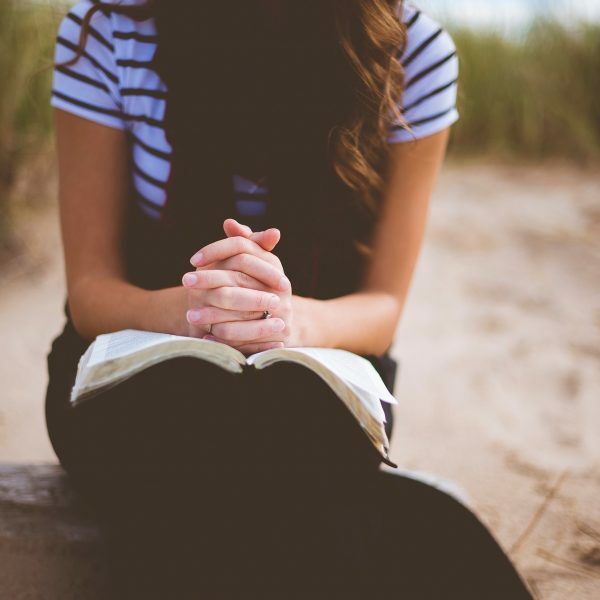 Through studying every scripture I could find on fear, I realized none of that mattered, because if God is for me; and he must be because He would not leave me alone about starting this blog; then WHO can be against me. I have had to meditate on this scripture day and night to finally have the courage to just do it! Satan wants us to stay trapped in our fear. We are not a threat to him when we are crippled by fear. God cannot use us in the mighty way He intends to when fear is holding us back. 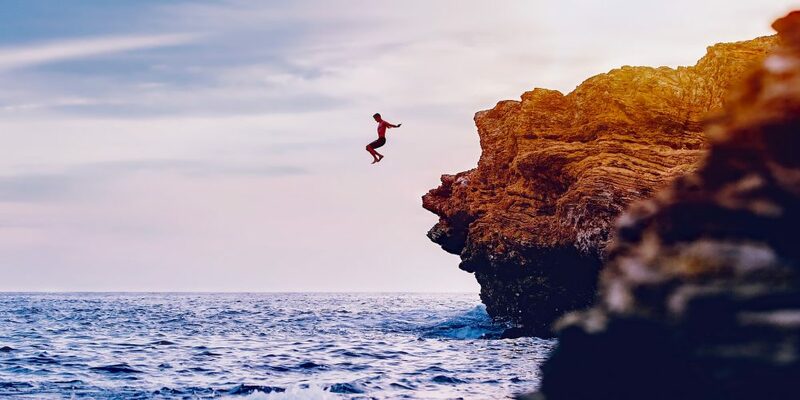 As I meditated on and researched scriptures to overcome fear, the devil continued to remind me of all the things that could go wrong and all the reasons I shouldn’t move forward with this blog. I had to make up my mind that I was not going to continue to allow him to bully me with fear. 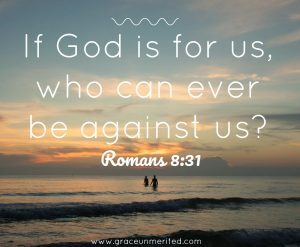 Anytime a fearful, negative thought came to mind, I would replace it with “If God is for me who can be against me?”. The answer is no one. No one can come against the plans God has for you. If He thinks you are worthy and capable, then you must be; and the only thing you can do is trust Him and follow His plan for your life. I encourage you to begin to do the same. 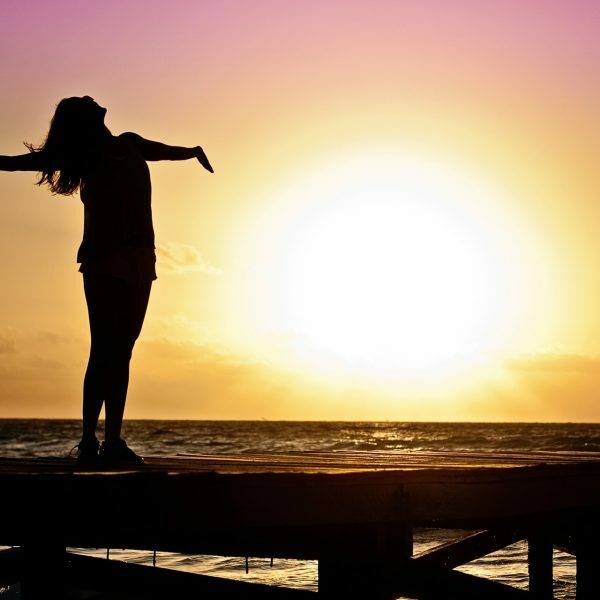 Realize that you have the power to take every negative thought captive and replace it with a positive one. Our minds are a powerful tool and the enemy uses that to his advantage. If he can fill our minds with fear and negative thoughts he can keep us from going after the life God has intended for us. Make up your mind today to stop allowing the devil to keep you from your destiny. When a negative thought enters your mind replace it with a scripture that resonates with you and your situation. We see Jesus do this in Matthew 4. Jesus had been fasting for forty days when satan came to tempt Him. 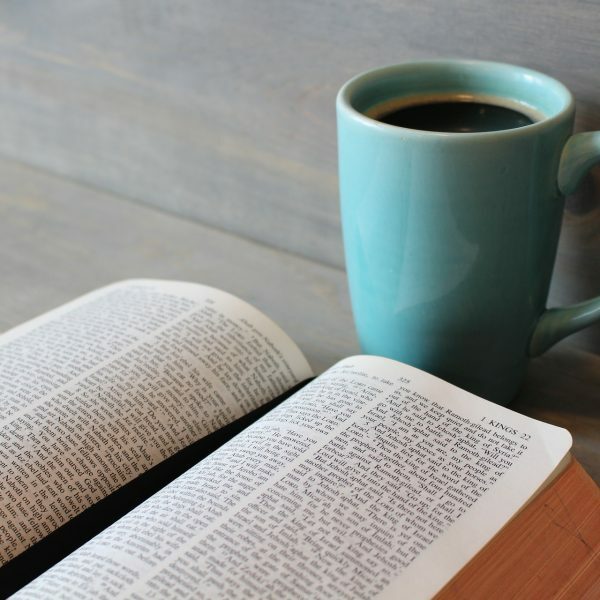 Each time satan tried to tempt Him or distract Him, He would respond with, “For it is written”, and quote a scripture relevant to His situation. In order for us to be able to do this we must know scriptures relevant to our individual situation. Do a concordance study or google search of all the scriptures related to your situation. In my situation, the enemy was distracting me with fear. 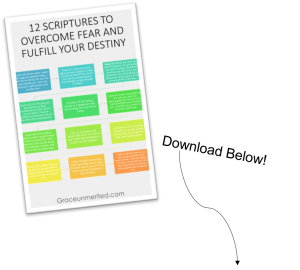 I looked up all the scriptures pertaining to fear and memorized the ones that resonated with me most. That way whenever the enemy put a fearful thought in my head I could combat it with something written in scripture. This has been such a powerful tool in my journey to overcoming fear once and for all. Satan so desperately wants to keep us trapped in our same situation. He knows that if we can overcome fear and the obstacles set before us we can reach our God given destiny. Make up your mind today that you will no longer allow fear to rule you. Study scriptures on overcoming fear and replay them over and over again in your mind until you have the strength to face your fears once and for all. When a fearful, negative thought comes into your mind, do not allow it to resonate there. Immediately replace it with what scriptures tells you about yourself and what it tells you about fear. You can do it! I am rooting for you! Would you like a free PDF of scriptures to overcome fear?? Download below! Interested in more resources to overcome fear once and for all? Check out our resource page here. 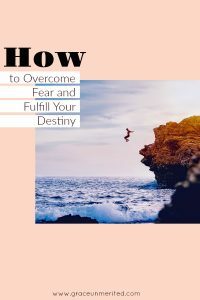 I’d love to hear from you about your experience with overcoming fear. Comment below! LOVED this sweetheart!!! 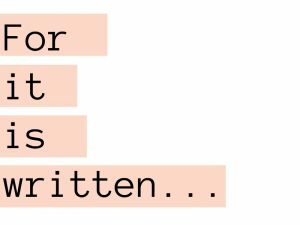 More than THAT, I am taking something away from this and am going to DO what I KNOW because of the encouragement I received from your writing. It’s not fear I’m challenged with but rather an obstacle in my way. But NOTHING can stand AGAINST God’s Word!!!! I am so glad it encouraged you, that is what it’s all about!! You are absolutely right that if God is before you (which he is) nothing can stand against you! !